A fun, intelligent, and useful guide to understanding the nuanced language of soccer. Every week, year-round, legions of devoted soccer fans across the country rise at the crack of dawn or quietly sneak out of work to watch their favorite teams play across the pond - complete with a soundtrack of two cheeky Englishmen spouting a stream of trite phrases and curious words that make maddeningly little sense. They’ll chat about flying teacups and cultured left feet, or point out a player who’s jinking through the corridor of uncertainty, hoping to bag one with aplomb. Confused? Many Brits are, too. 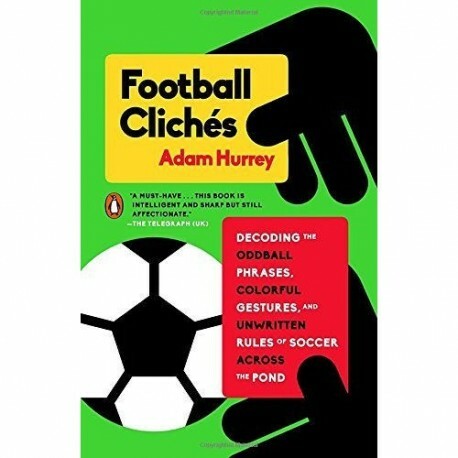 In Football Clichés, London-based soccer writer Adam Hurrey amusingly translates the idioms of the sport, from the quaint to the ridiculous. Here you’ll find words for parts of the field and parts of the body; for ways to score a goal and ways to run, walk, or fake an injury. You’ll learn to read the shifting moods of fans at a soccer match and encounter the game’s oddly expressive gestures, which include the muted celebration and the beleaguered manager clap. 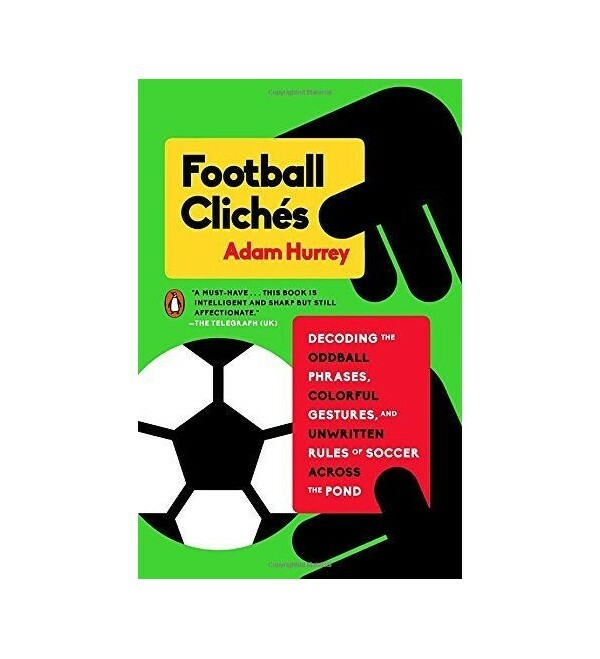 Perfect for the die-hard or fair-weather fan, Football Clichés celebrates the world of soccer in all its glory.